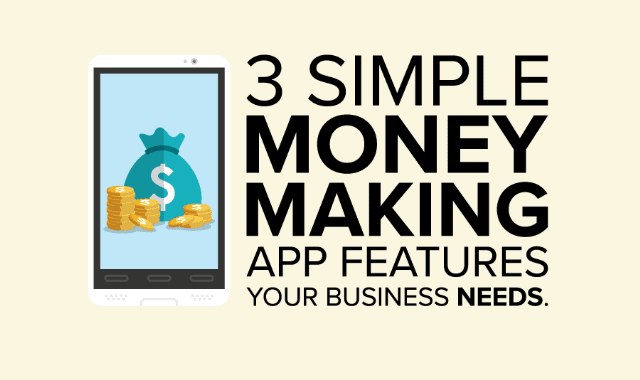 3 Simple Money Making App Features Your Business Needs #Infographic ~ Visualistan '+g+"
It’s certainly no secret that mobile marketing is the future for businesses, from small to large and anywhere in between. All signs point towards opting for a ‘mobile-first’ approach to marketing, with Google going as far as to introduce a mobile-first index for search results. So what can you do to stay on top in this market? Focusing on the experience your users have with your business on mobile was huge in 2016, and will only get bigger this year. Just making your website responsive is no longer going to cut it.